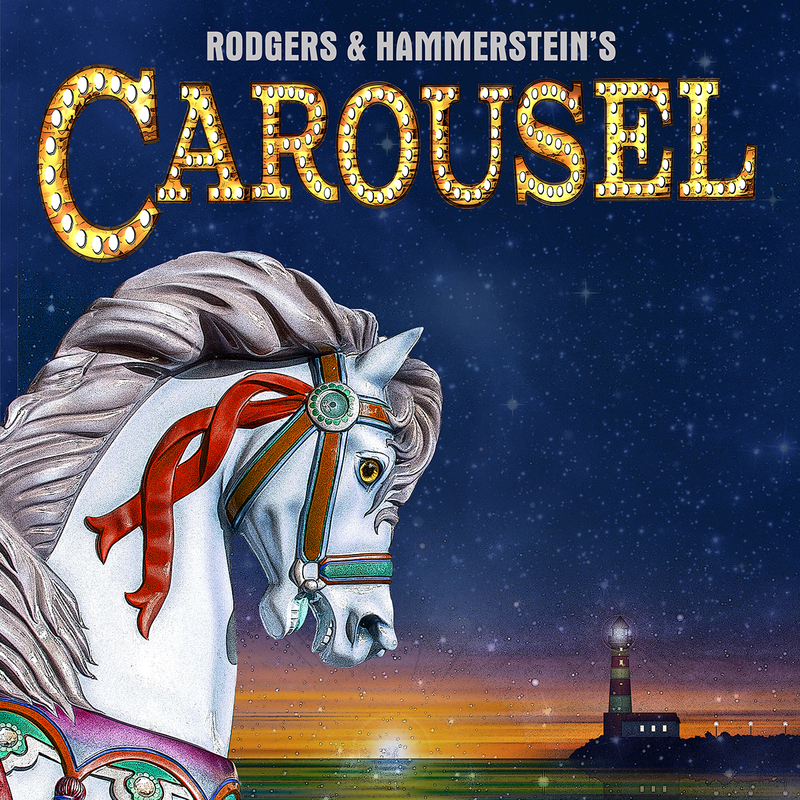 Rodgers & Hammerstein's CAROUSEL Returns to Broadway in 2018! 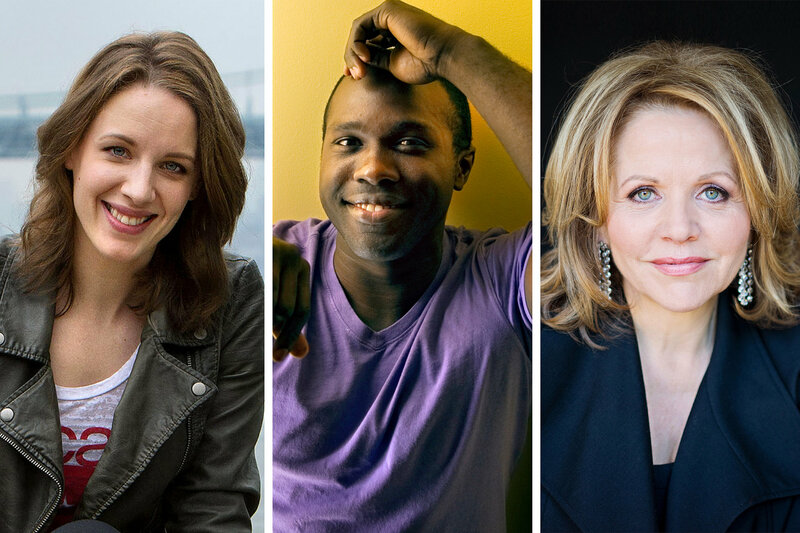 Rodgers & Hammerstein's CAROUSEL will return to Broadway in 2018, featuring Tony Award® winner Jessie Mueller as Julie Jordan, Tony® nominee Joshua Henry as Billy Bigelow and opera star Renee Fleming as Nettie Fowler. Three-time Tony® winner Jack O’Brien will direct the revival, set to open on March 23, 2018 at a theater to be announced. The production will be choreographed by Justin Peck, resident choreographer of the New York City Ballet. Peck has previously performed on Broadway in The Phantom of the Opera, Movin’ Out and Come Fly Away. Two company members of NYCB will be featured in Carousel: Amor Ramasar as Jigger and Brittany Pollack as Louise. The original production opened on Broadway on April 19, 1945. 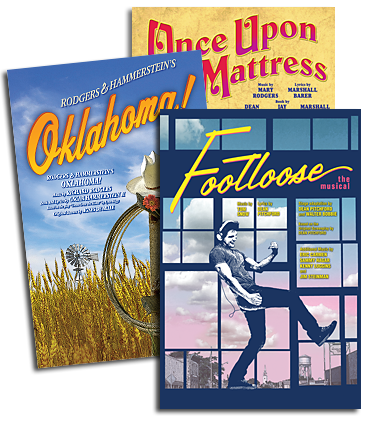 The show has been revived four times, with the most recent staging winning the 1995 Tony Award® for Best Revival of a Musical.